Congratulations to Penny Quinn, a postgraduate member of the Centre for Mental Health and Community Research (CMCHR), Department of Psychology, who was one of the awardees at Maynooth University’s recent awards ceremony for the 2018 recipients of the Irish Research Council Postgraduate and Postdoctoral Scholarships. Penny’s scholarship is the only one of its kind to be awarded to Maynooth University in 2018. 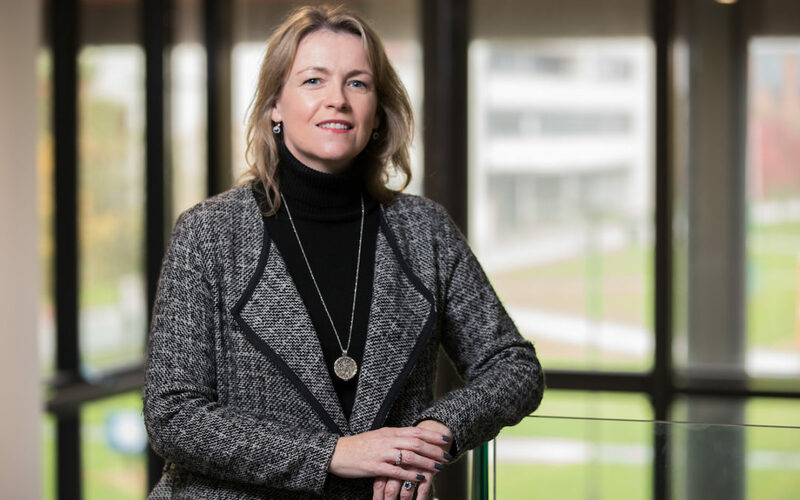 Her research involves an investigation of a new Irish-developed intervention called the Buddy Bench Aware programme (BBAP), a mental health promotion programme in schools. The research is supervised by Professor Sinéad McGilloway (Director, CMHCR) and Dr. Catríona O’Toole (Department of Education, Maynooth University).